Claims Consortium triumphed at the Taunton Deane Business Awards last night [16 June 2016]. The company came away with the Corporate Social Responsibility Award, and the award for the overall winner on the evening, called the Commendation Award. 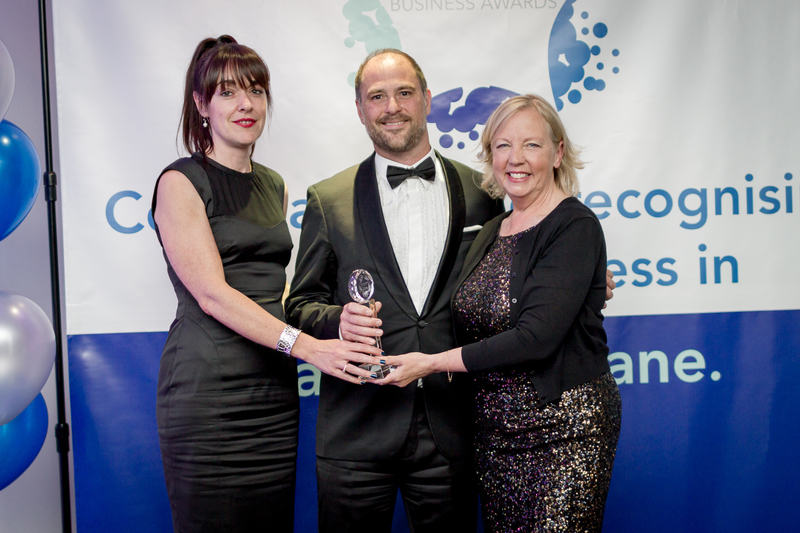 It was a fantastic event held at Somerset Country Cricket Club, with local entrepreneur and ‘Dragons Den’ stalwart Deborah Meaden presenting the Commendation Award. Jeremy Hyams, Claims Consortium CEO, said: “CSR has always been a crucial element in our business model, and this award rewards the effort and enthusiasm all of staff across the business for supporting our contribution to Taunton Deane. The Commendation Award was targeted at a winning business on the night that “demonstrated growth, innovation, sustainability, staff engagement and vision”, and one which “also brings something special to Taunton Deane”. On presenting the award Deborah Meaden said that Claims Consortium clearly met all the criteria demonstrating growth, sustainability and a clear vision, in particular portraying strong commitment to staff development with in-house mentoring. Ms Meaden added that customer focus is keen and the company is going from strength to strength, being one of the biggest employers in Taunton Deane, while staff still describe the company as having a family feel. She finished by saying that Claims Consortium is a great example of a big business behaving well.